Rubiks is celebrating a stellar year for sales, with retail results hitting their highest point since the 1980s. 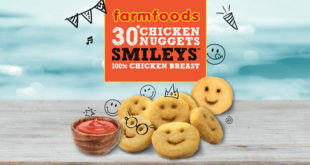 Now, master licensee The Smiley Company is celebrating a successful launch&nbsnbsp;for its Rubiks branded publishing program. 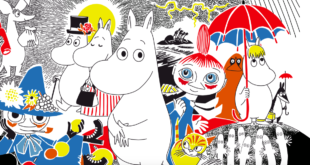 The first titles in the series were launched to trade at Frankfurt Book Fair and due to the successful sell-in will be in the market this year. 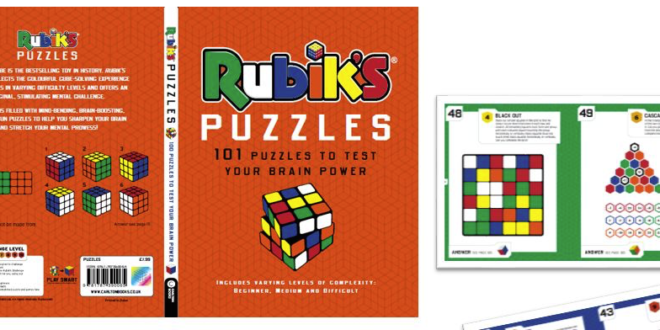 UK-based Carlton Books have launched an adult logic puzzle book based on the iconic brand entitled RUBIK’S PUZZLES: 101 Puzzles to Test Your Brain Power. This mind-bending title has already been released into the UK, Hungary, Czech Republic to great success and will hit shelves in the USA later this year. Elsewhere, Egmont will launch two children’s titles this year; How To Solve The Rubik’s Cube, an official guide to solving the Cube and packed with tips and trivia, and Rubik’s Children’s Brain Teasers a puzzle and riddles book. Both titles will launch later this year in the UK, Germany, Norway, Finland, Sweden, Australia, Spain, France and CEE countries this year, with additional territories to be announced soon. 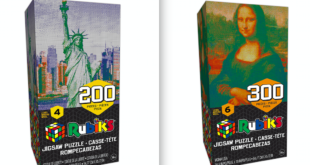 French publisher Place des Editeurs (SOLAR) are launching the "Rubik’s Roll’Cube" for the gift market to add this popular range of cube-shaped boxes featuring flip-top cube with cards inside on tabs, featuring a range of brain-teasing Rubik’s questions and challenges. Scheduled for launch later this year in bookstores, hypermarkets, supermarkets, and other specialist bookstores in France and other French-speaking countries. Meanwhile French children’s publisher Hemma, part of Planeta Group’s publishing arm, have already launched a range of Rubik’s inspired children’s titles in France including "Sudoku pour les Enfants", mosaic activity books and logic book puzzles for kids and will release new titles later this year. Titles including colouring books, activity books and novelty books will be added to the line and are in development now. These books will also be available in French-speaking countries including Belgium, Canada and Switzerland. 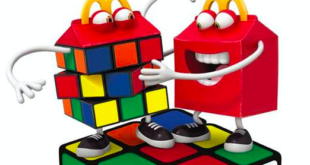 “We are thrilled with the new range of Rubik’s books which build on the core Rubik’s brand value of challenging and progressive puzzle fun," said Lori Heiss, VP Publishing at The Smiley Company. "Developed to be challenging yet accessible just like the Cube, these titles from major global publishers will delight puzzle fans of all ages."